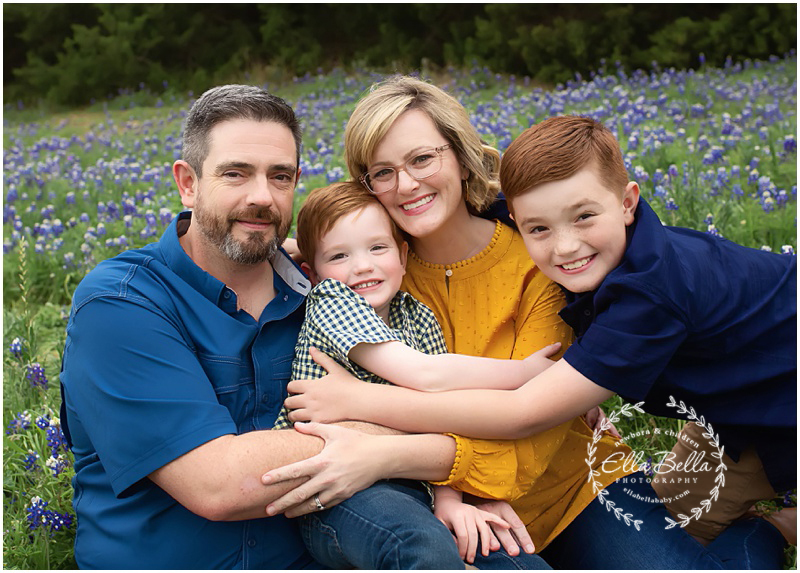 I love photographing this gorgeous family!! I’ve been photographing their boys since their boys were itty bitty newborns! I think it’s so awesome that they still have their ginger hair! 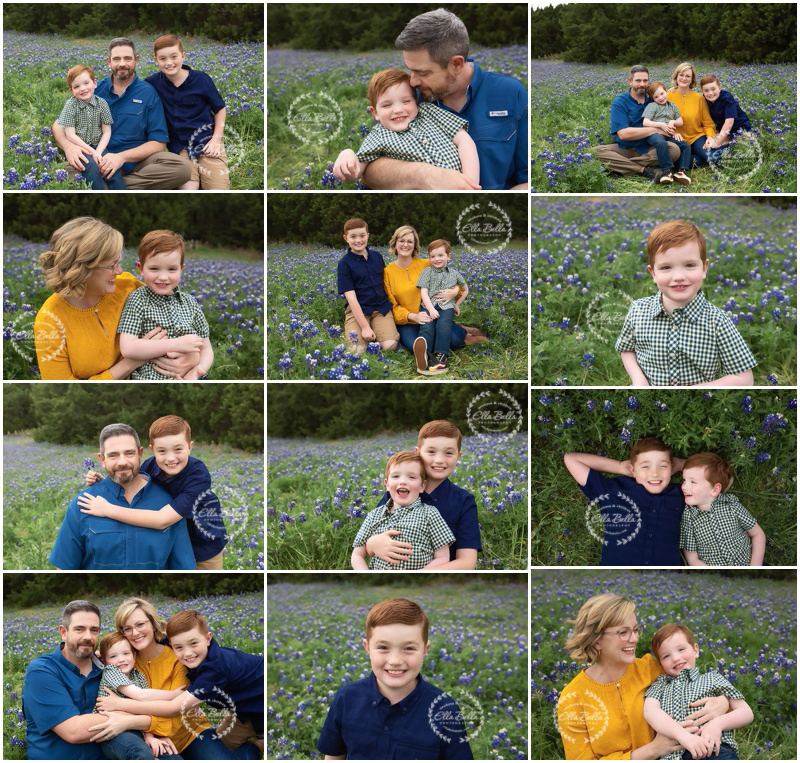 We had fun in the bluebonnets and I hope you enjoy the sneak peeks!! These are the days…. you will remember. Loose teeth, tooth fairy visits, spring break, school parties, play dates, climbing trees, backyard camping, pillow fights and couch forts, staying up past your bedtime just because…. oh these are those days… right now… whatever stage of life you are in… you will look back and remember when…. 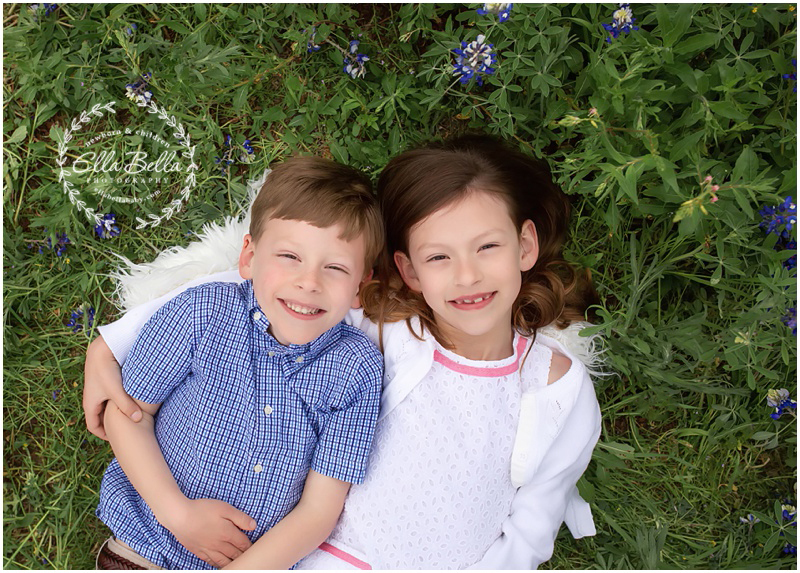 These brothers came to their bluebonnet mini session looking so handsome in their little suits! They are seriously the most adorable little brothers I’ve ever seen! Soooo many adorable sneak peeks to share!! I’m warning you… this sneak peek is absolute cuteness at it’s finest!! It’s been 6 months since I photographed this adorable baby girl at her newborn session now she’s sitting up and smiling at me! Her blue eyes are breathtaking!! And how amazing is this bluebonnet field jackpot!!! Enjoy the sneak peeks!! This adorable lil guy was such a joy to photograph today! His family loves Disney, so I thought a Star Wars themed setup would be perfect for their newest baby boy! He was such a good little sleeper too! Lots of cute sneak peeks coming your way!! Newborn Session Availability Update for San Antonio & Austin! I am now booking newborn sessions for babies due May 2019 through September 2019! Contact me if you want to put your due date on my calendar before the months get full! This sweet girl is such a doll baby! I’m in love with the deep gray backdrop that her mama chose for her newborn photos! It may be my new favorite color for girls!! Her Daddy brought his Air Force uniform for a precious photo Daddy/daughter photo! So adorable! !